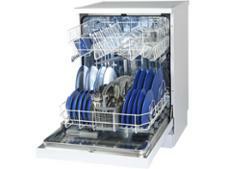 Grundig GNF41620W dishwasher review - Which? 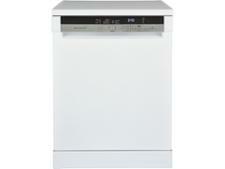 The Grundig GNF41620W is a full-sized freestanding dishwasher with a great set of features. 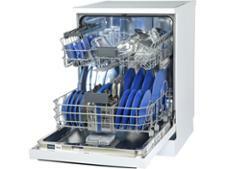 It has a 'fuzzy logic' auto program, which adjusts the water, temperature and program length to suit your load. 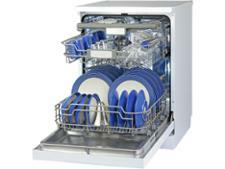 There's anti-flooding protection and a five-year warranty if you register it with Grundig. 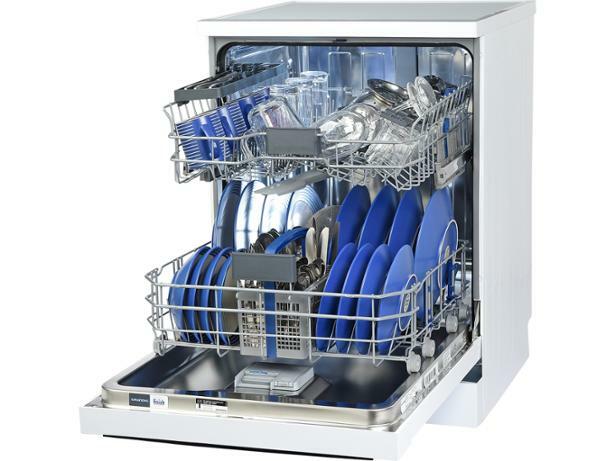 But will this dishwasher clean well enough for you to want it for that long? Read our full review to find out.